Once you have made your purchase using the buy it now option you will be sent a confirmation email from ebay containing your unique link for uploading your artwork, for the best result please supply your artwork at 300dpi in either a PDF, JPEG or TIFF format. To ensure that none of your design is trimmed off your product please ensure that all text and important information is at least 4mm away from the edge of the page. 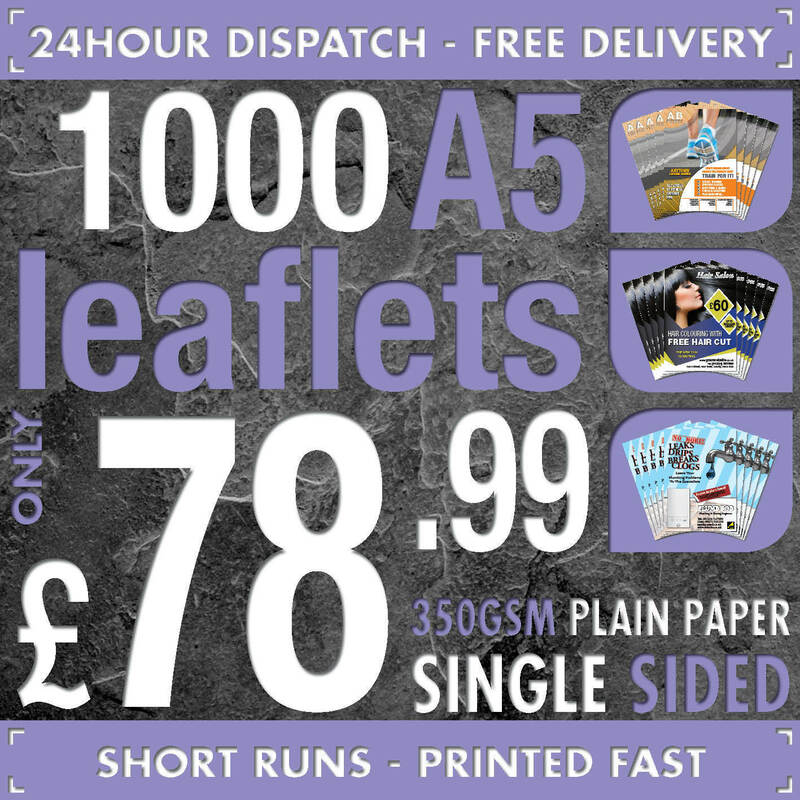 If you want your design to go right to the edge without any border please design your artwork with an extra 3mm bleed on all edges. We will perform a free artwork check to ensure that your design will print ok however we will not proof read your artwork and correct any spelling or typing errors. This listing is for us to print from your artwork, we do also offer an artwork service if required please find our artwork listing here if you would like one of our talented designers to produce your artwork. printed using the latest state of the art digital printing equipment to produce a product of exceptional quality with sharp vivid colours and a crisp clean look. You can return a product for up to 30 days from the date you purchased it. Any product you return must be in the same condition you received it and in the original packaging. 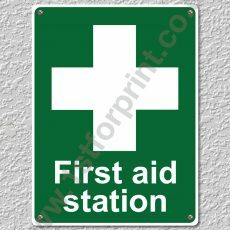 You are purchasing a First Aid Station (Health and Safety) Metal Wall sign.